The Agriculture, Fisheries and Livestock program of Proyas is being implemented since 2013 with the financial assistance from PKSF. This project aims to explore and expand innovative, market demanded, eco-friendly agriculture, fisheries and livestock to increase the economic status of the target community people. Currently this project is implemented through local farmers and enterpreneures. 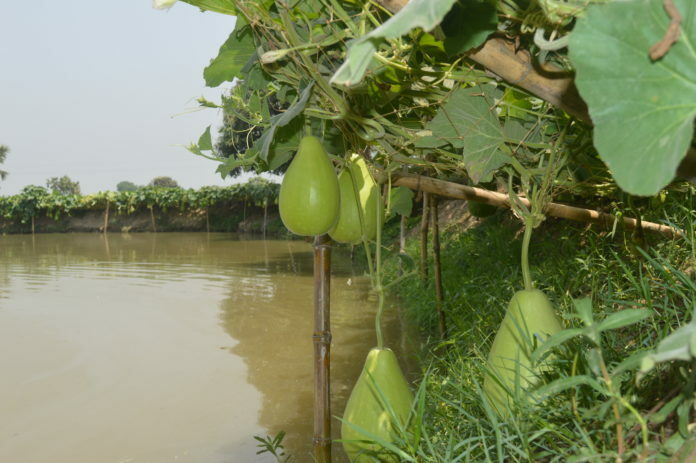 Proyas is providing necessary technical supports to the farmers. Following are the Unit wise details of the project.